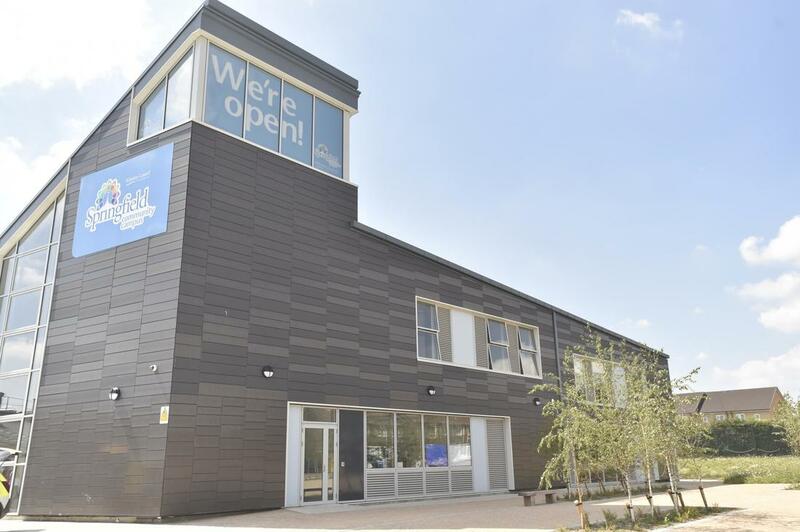 ​​The Springfield Community Campus is located on Beechfield Road, Corsham, SN13 9DN. There are brown traffic signs pointing towards the venue. The Campus is straight ahead as you drive down the access road, directly opposite The Corsham School; it is a very large grey modern building with a high sloped roof and should be hard to miss! The event will be held in the large ‘Brunel Room’ within the Campus. You can find the hall past reception, past the cafe and ahead on the right-hand side of the corridor. Please ask at reception if you are unsure.